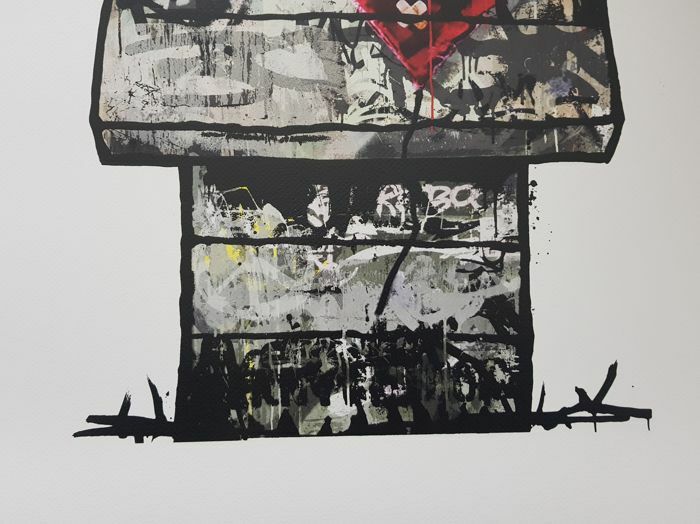 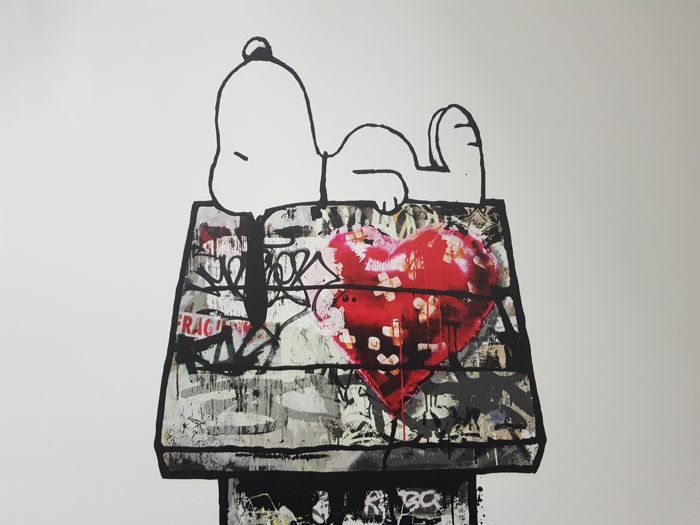 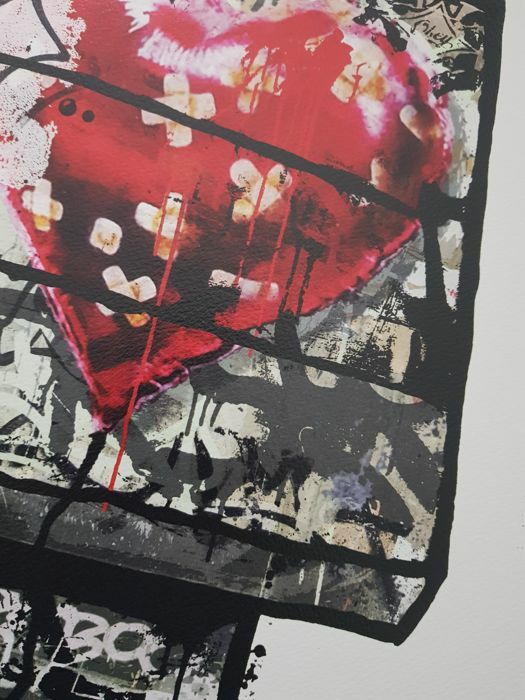 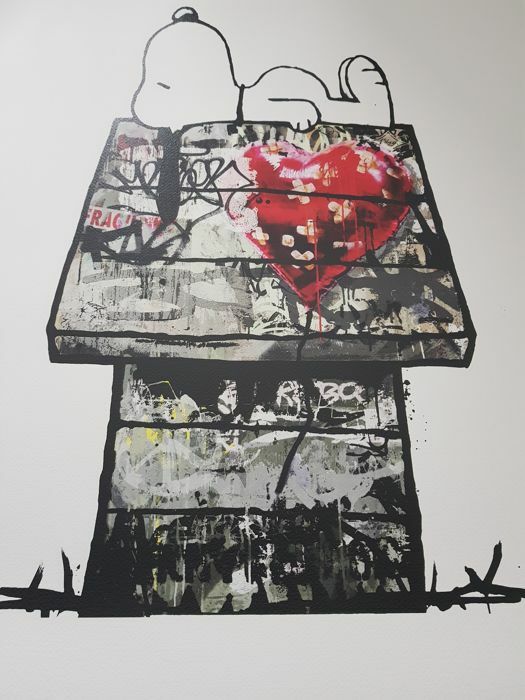 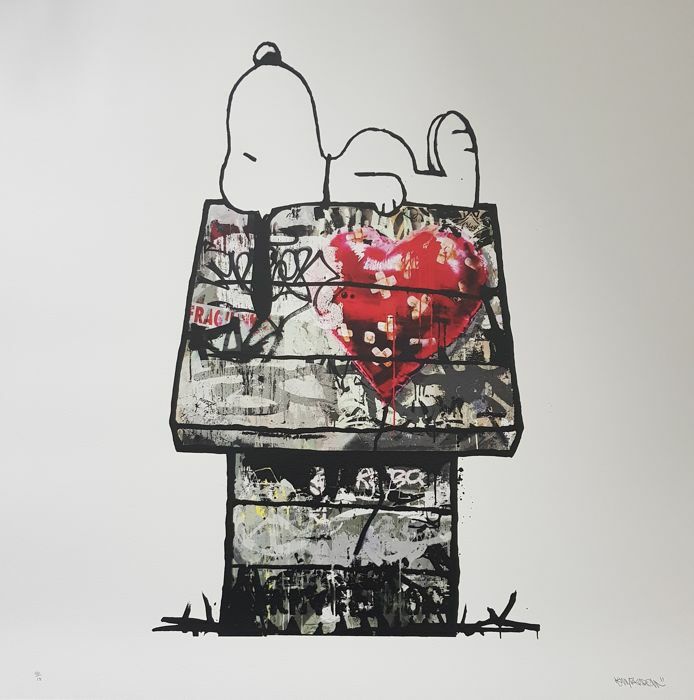 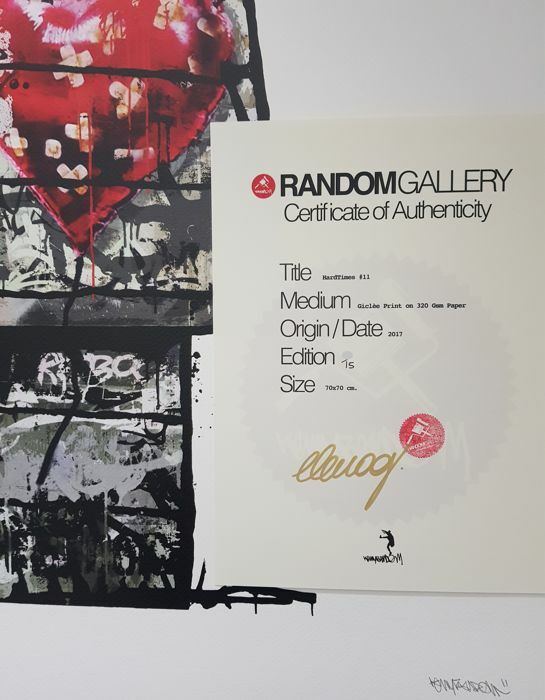 An original archival print from the hugely popular Italian street artist "Kenny Random", this piece is entitled "Hard Time`s (Banksy)", being part of the artist`s popular "Hard Times" series ft Snoopy, the artist pays homage to the British and most famous street artist of them all "Banksy" in this piece. 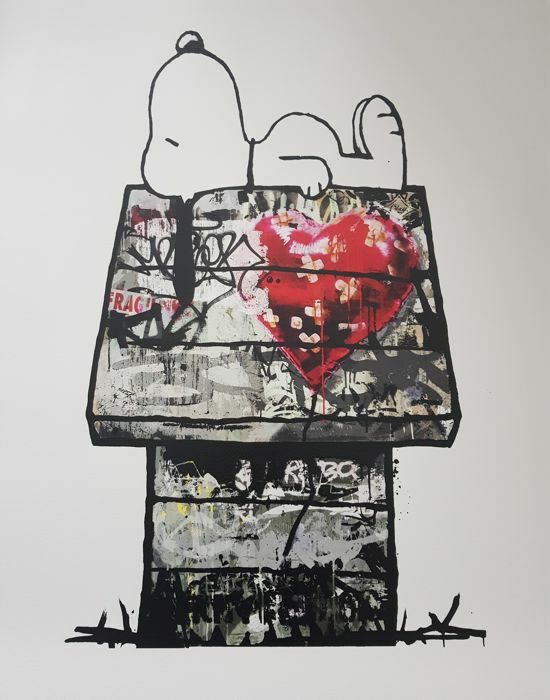 Presented in perfect condition having been stored flat since purchase and never framed, will be sent packed flat to ensure safe transit. 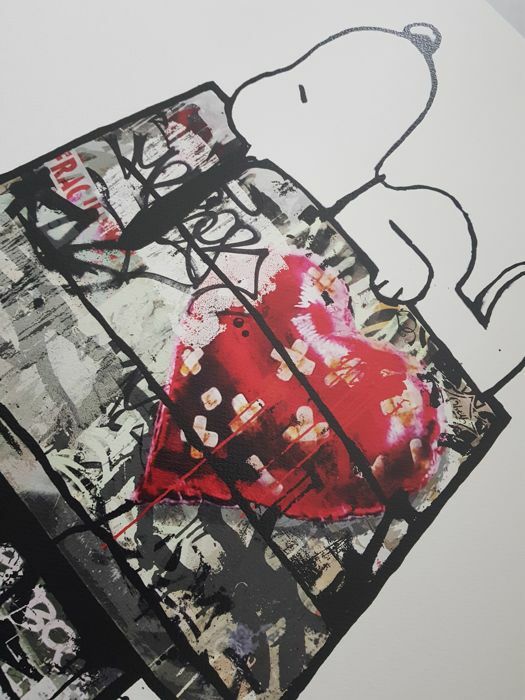 **Shipping** I offer worldwide shipping using quality packing materials! 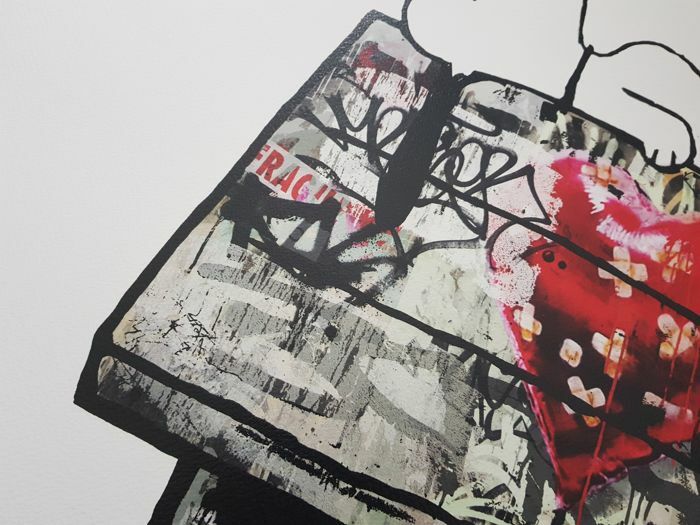 Will be sent using Parcel Force next delivery service in UK, or using Parcel Force /UPS express International signed for airmail service`s for overseas buyers.